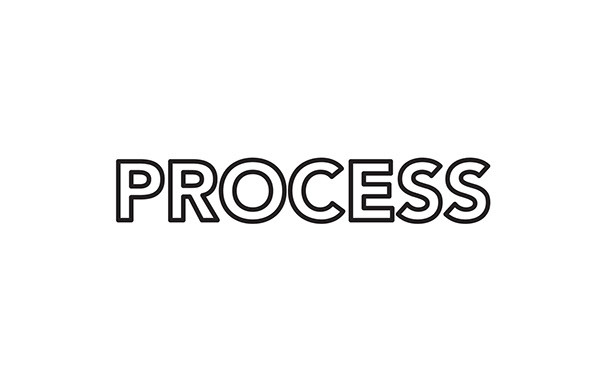 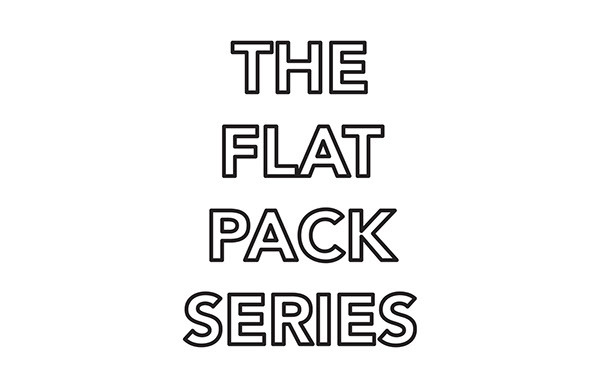 The flatpack series explores the potential of efficient flat-packed industrial design. 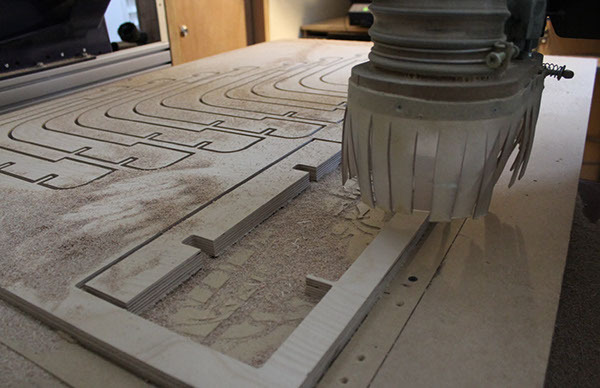 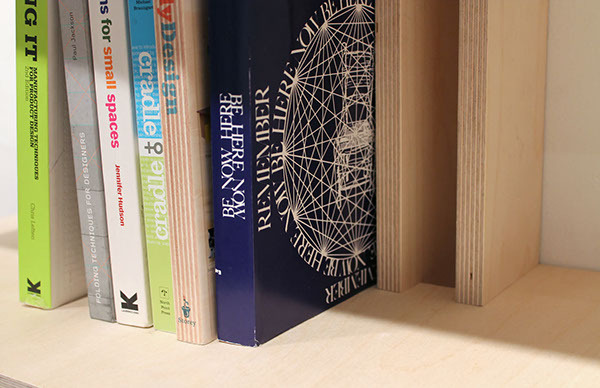 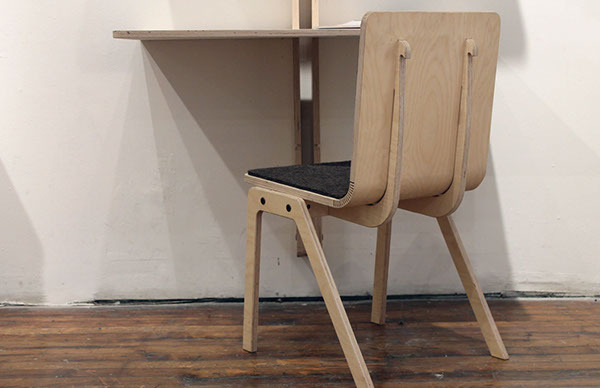 Each product is CNC cut from plywood and assembled with little to no hardware. 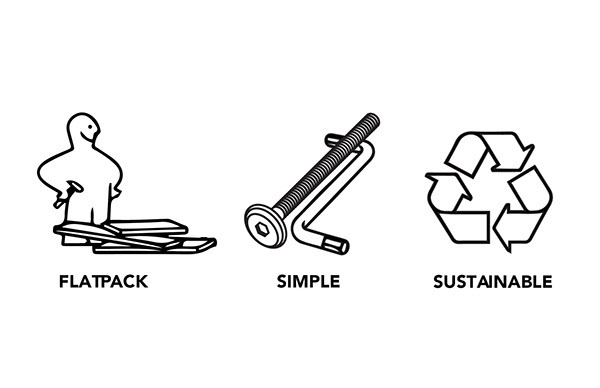 They are flat-packable and designed to use minimal material and have minimal waste. 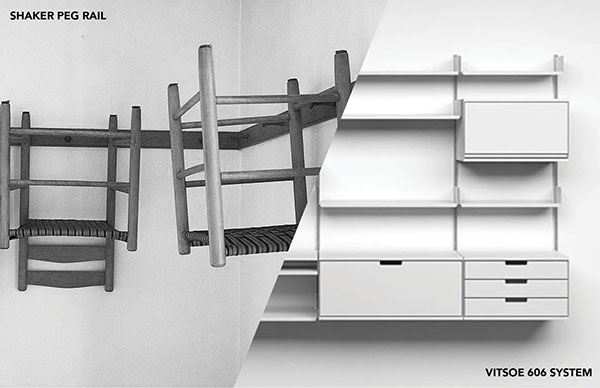 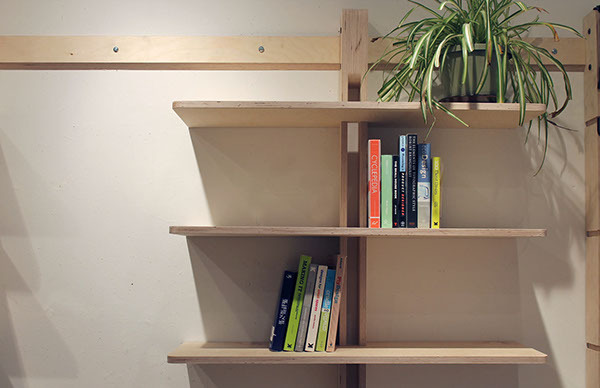 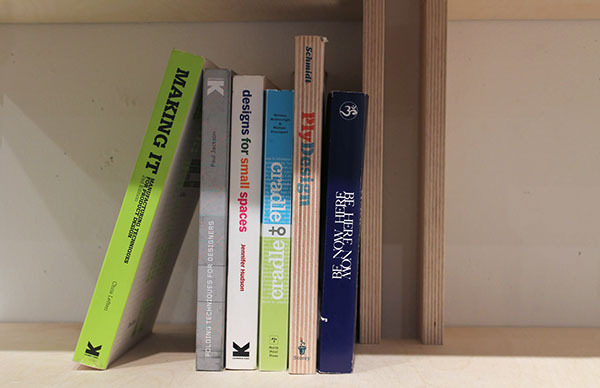 The flatpack shelving system is a modular shelving system inspired by shaker peg rails. 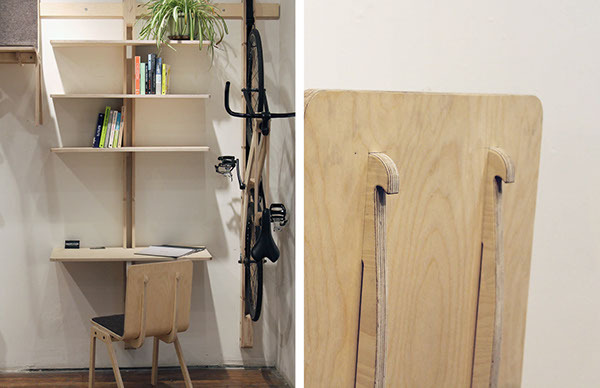 The wall-based system hangs form a rail that runs the peremeter of the room. 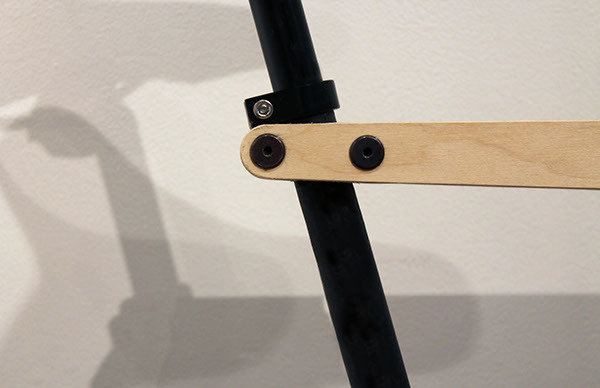 Every other component simply hangs from this rail. 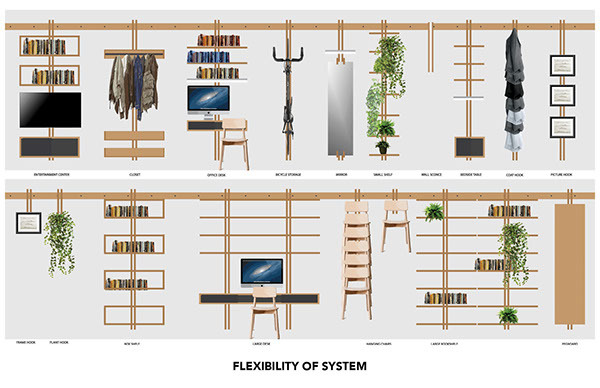 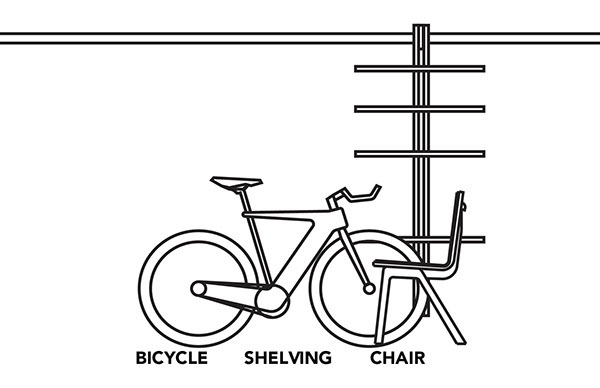 The system has many features including shelving, desks, cabinets, bike storage, lighting, coat hooks and more. 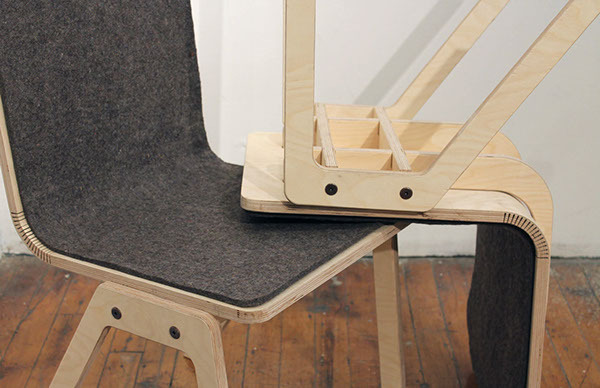 This flatpack chair is assembled in minutes with just four furniture bolts. 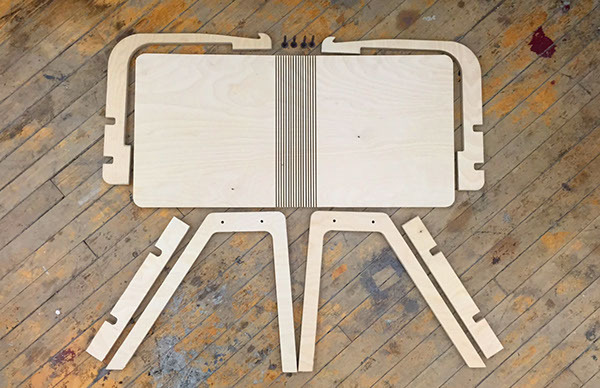 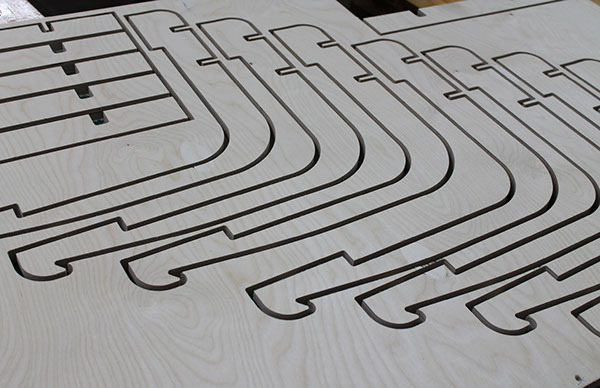 Six frames can be cut from a single sheet of plywood. 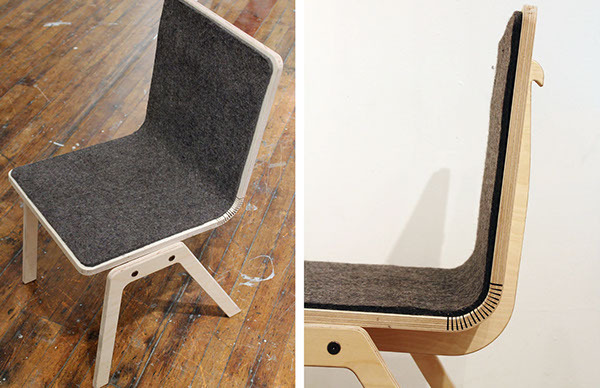 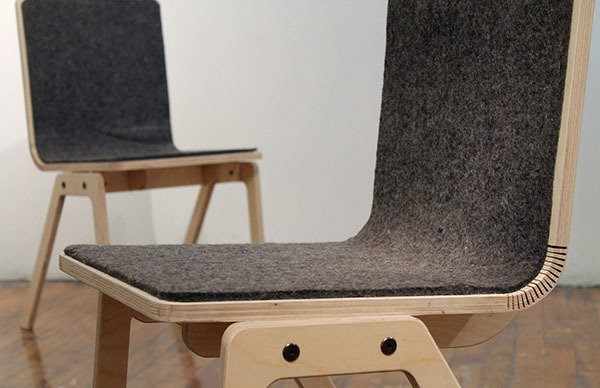 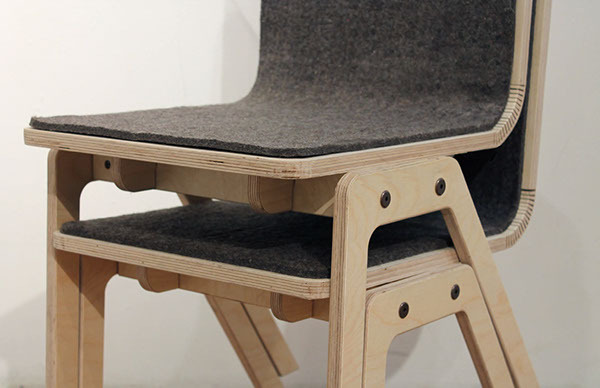 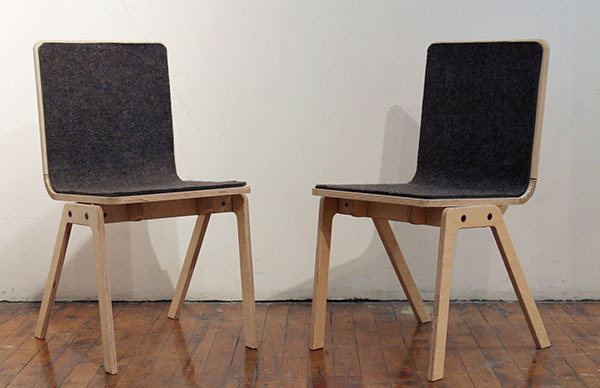 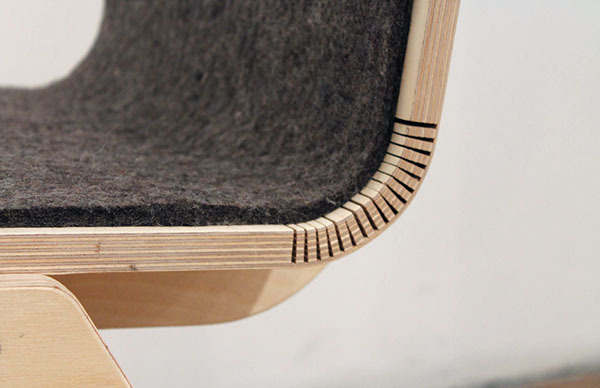 The seat and back are kerf-bent and snap into the frame of the chair. 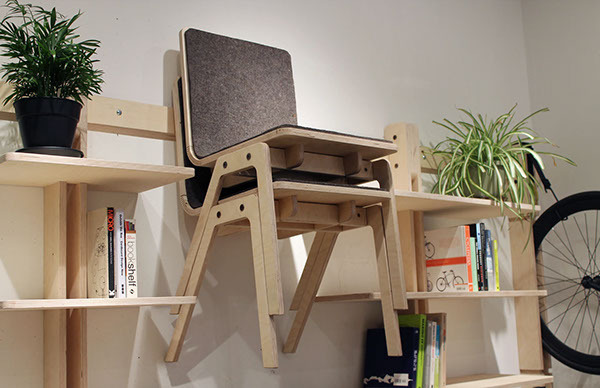 The chairs can be stacked up to six high and include an integrated hook to hang on the flatpack shelving system. 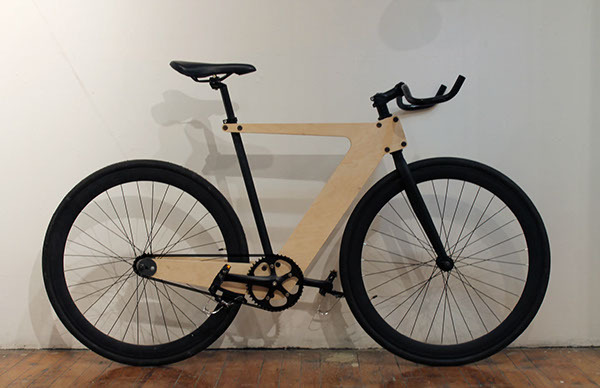 This flatpack wooden bicycle can be assembled in minutes with a single tool. 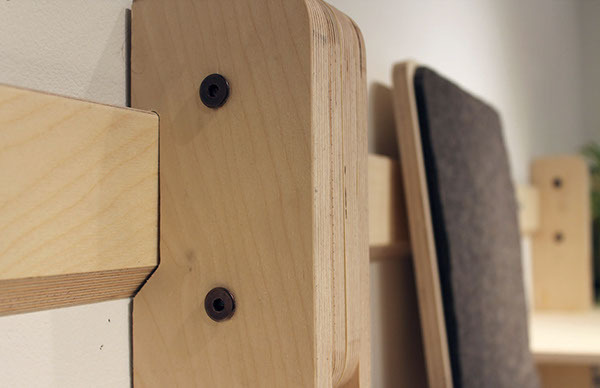 Four frames can be cut from a single piece of plywood due to its unique form. 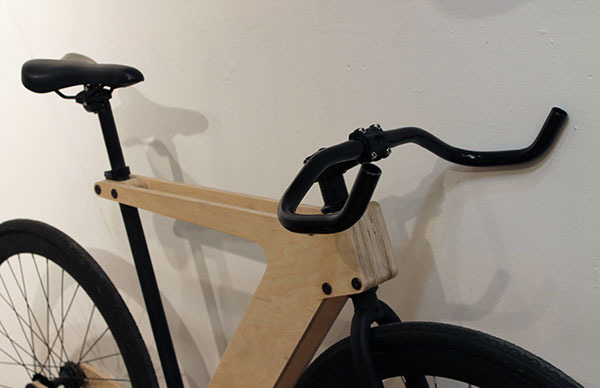 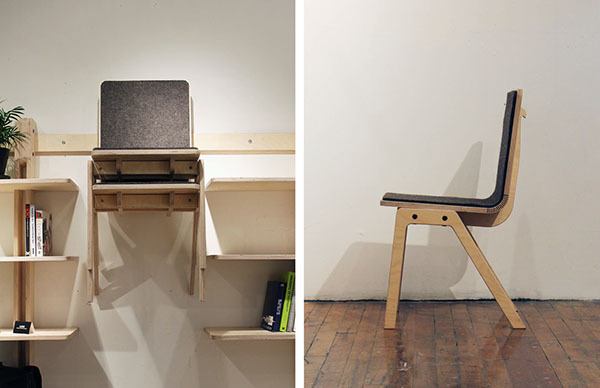 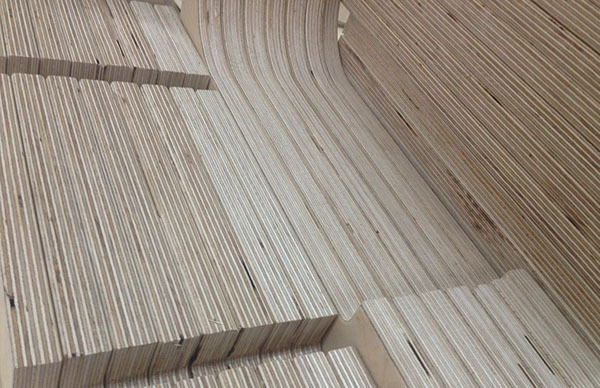 The plywood absorbs shock and road vibrations while still being lightweight and rigid. 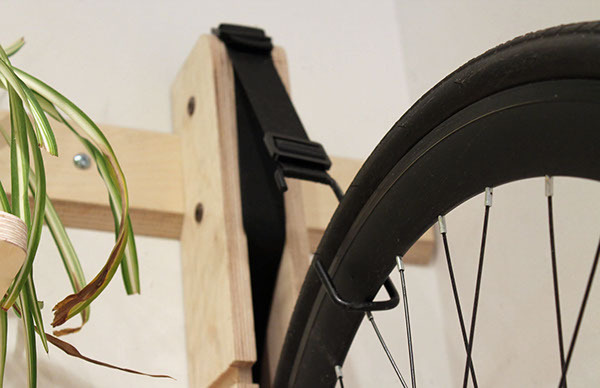 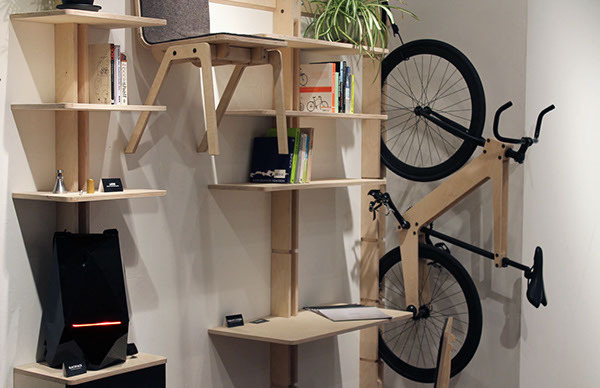 The Demadera can hang on the bicycle mount on the flatpack shelving system.